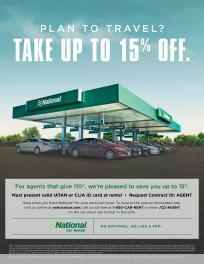 Owned by St. Louis-based Enterprise Holdings Inc., a privately held company which, through its regional subsidiaries, also operates the Alamo Rent A Car and Enterprise Rent-A-Car brands.National is a premium, internationally recognized brand serving the daily rental needs of the frequent airport traveler seeking choice, convenience and time savings for personal and business trips. 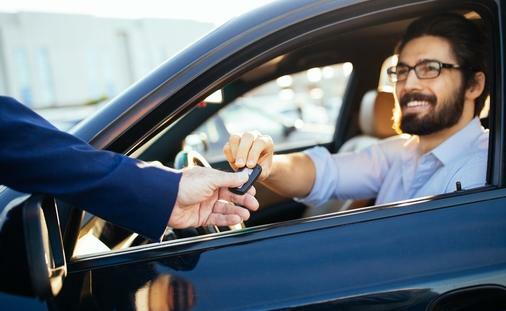 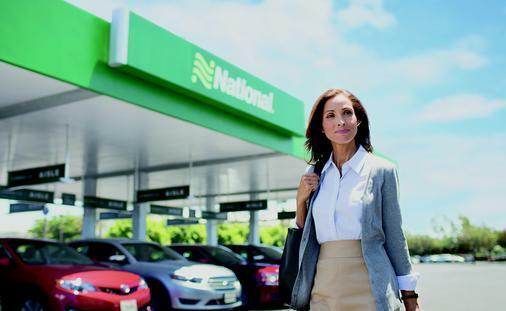 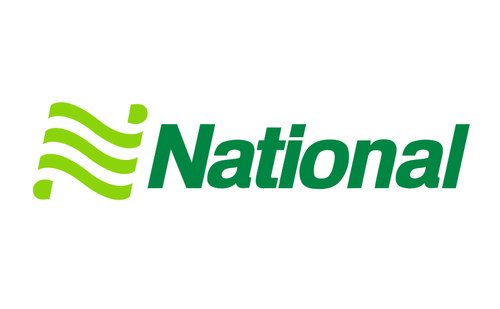 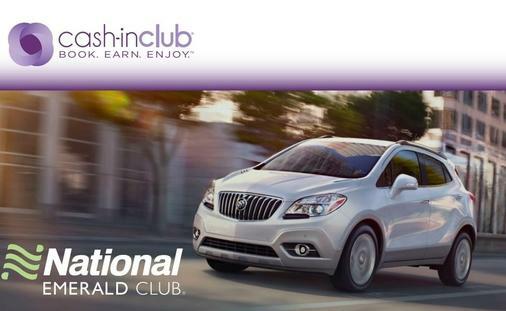 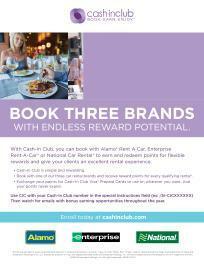 National Car Rental has locations throughout the U.S., Canada, Mexico, Europe, Latin America, Asia and the Caribbean and have helped pioneer the corporate-account business with the car rental industry’s first comprehensive frequent rental program, “Emerald Club”. 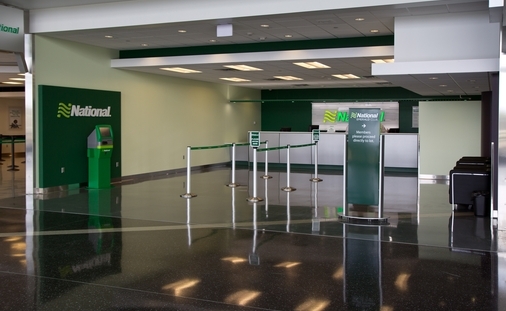 Emerald Aisle locations allow for expedited rental process for Emerald Club members with ability to choose and proceed directly to their preferred vehicles and bypass the counter. 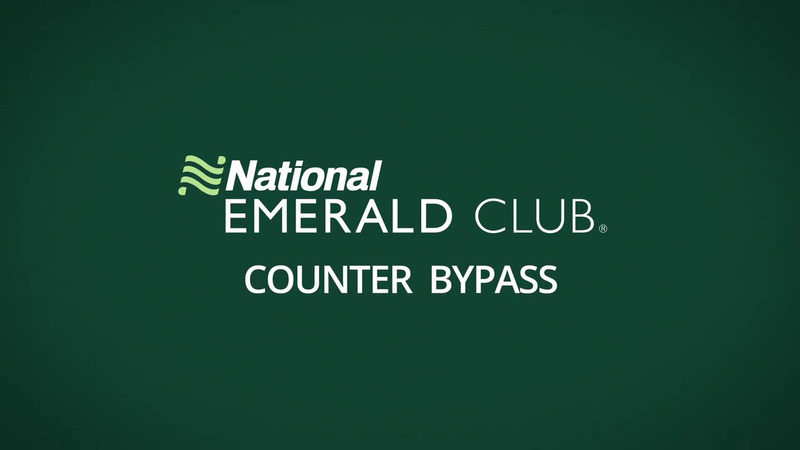 Emerald Alerts provide customers with emailed communications regarding arrival information and return details. 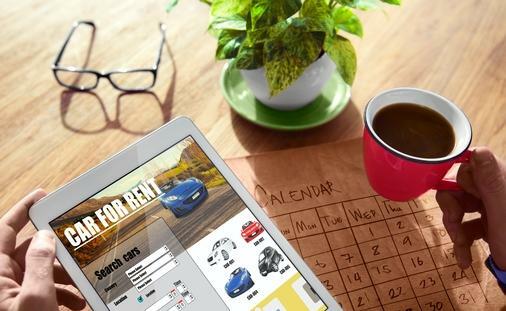 Drop & Go Service is available and provides customers with convenient eReceipts. 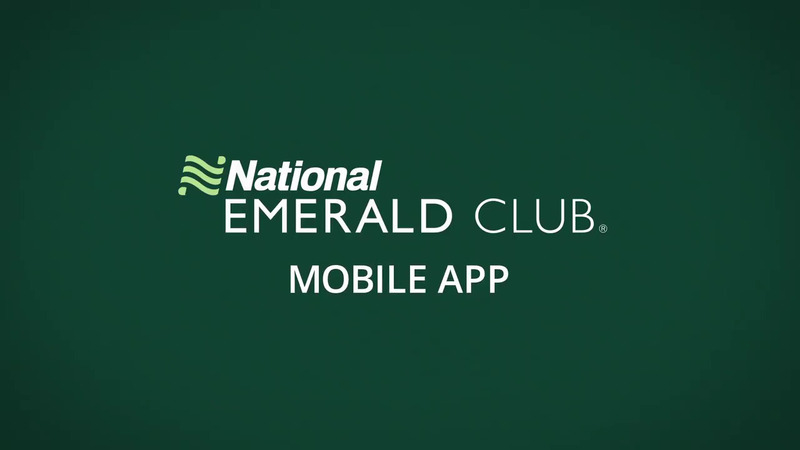 A free mobile app provides speed, choice and control to frequent travelers through rental tracking, reservation booking and notification, and Emerald Club profile management. 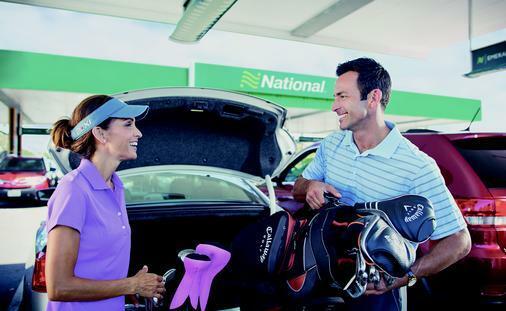 National Car Rental is the Official Partner and Official Rental Car of the PGA of America and is the Official Rental Car Partner of 10 MLB teams − Baltimore Orioles, Boston Red Sox, Chicago White Sox, Houston Astros, Kansas City Royals, Los Angeles Angels, New York Mets, St. Louis Cardinals, Texas Rangers and Washington Nationals.